One of the major challenges during my graduate studies was the preparation for the Graduate Qualifying Exam (GQE). I started preparing for that exam six months in advance, and I spent every night solving the previous exams to get an idea about the difficulty levels of the questions. For our GQE, we needed to focus on two areas: Real Analysis and Linear Algebra. 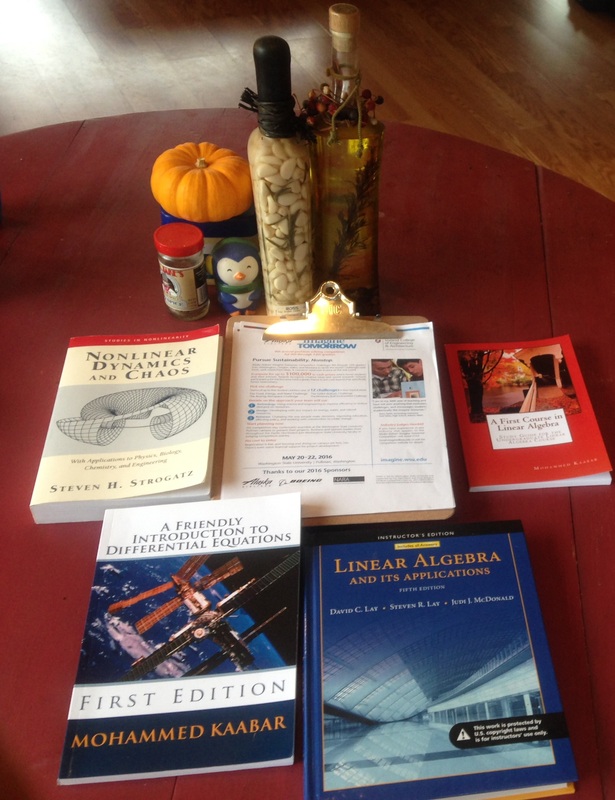 To prepare, I went through all the theorems I had learned in analysis, linear algebra, and vector calculus. My advice for graduate students who are planning to take the GQE (or similar exams) in the future is to make sure you understand every single theorem and how to use them in proofs. You need to be able to provide counter-examples if you find that a mathematical statement is false. Gaining such knowledge requires a lot of preparation time, and even six months is not a lot of time to study everything. The best thing you can do to overcome this challenge is specify two hours every day to study the materials, and specify one hour per week to meet with your colleagues who are also planning to take the GQE so you can solve math problems together. Group work is always helpful for solving difficult math problems, and you can get some hints from other people about a particular problem. Also, though the GQE is important, it’s not the most important thing in life, and it’s important to keep your priorities straight. For instance, during my preparation for the GQE, my health was suffering and as a result, I started to lose my energy and motivation for preparation. I decided that I had to take care of myself and make my health a priority, even if it meant petitioning my department to adjust my course of study (which they approved). I hope that you too will study hard for the GQE, but keep it in perspective and keep track of what really matters. This entry was posted in Advice, Diversity, General, Grad School, Interview, Interviews, Jobs, Math, Math Teaching, Teaching and tagged Advice, Graduate Exams. Bookmark the permalink.